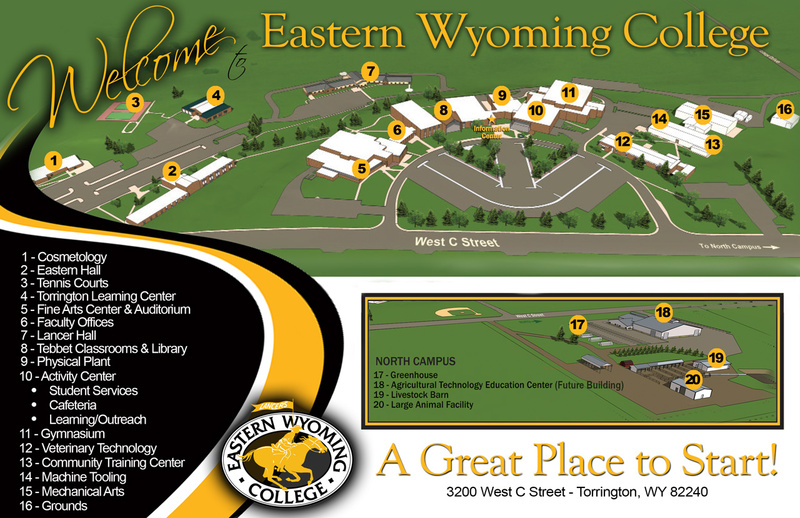 Eastern Wyoming College is inviting all interested employers and business owners to participate in the 2015 Job Expo hosted by EWC and held in Torrington, Wyoming. The Expo will begin at 10:00 am on Wednesday, April 8th in the Verl Petsch, Jr. Activities Center Gymnasium and will conclude at 2:00 pm. Participating employers will have an opportunity to meet and interview our current students who will either graduate in May or are looking for part-time or seasonal employment. An invitation will also be extended to the general public in an effort to include job seekers from all segments of the community. Employers interested in participating in the 2015 Job Expo can register online at ewc.wy.edu. Employers registered by March 9th will be included in Job Expo marketing materials. For more information please contact JoEllen Keigley, Testing and Career Services Coordinator at 307.532.8288 or by email at joellen.keigley@ewc.wy.edu.